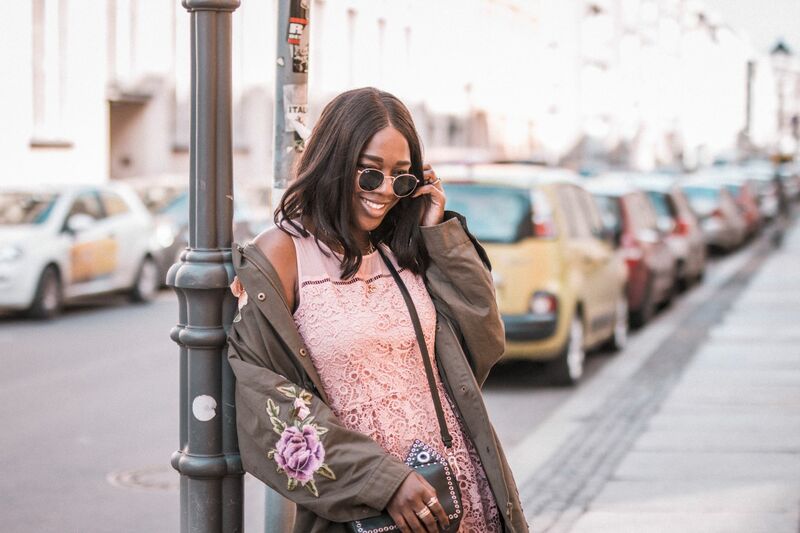 Zalando Blogger of the month! Zalando. Hi lovelies! Today I’m so pleased to share with you, that I have been featured as Zalando’s Blogger of the month! I have been working with Zalando for a while now and knowing they love my style and enjoy my blog is so amazing and such an honor! Check out my full feature HERE where you can directly shop my style lovelies! Oh wow, this is so nice and cool! this is amazing! congrats for the feature! the color of that skirt is gorge!